In 1963, architect Herman Jessor’s Rochdale Village was completed on the former site of the Jamaica Racetrack. Developer Abraham Kazan of the, United Housing Foundation, provided $86 million in financial support for the massive endeavor. The first step involved the total demolition of the dilapidated track. Then, Kazan’s construction crews built 20 fourteen-story apartment buildings on the 170-acre site. When completed, Rochdale Village housed 5,860 families in middle-income cooperatives. The United Housing Foundation set aside 10 acres for a shopping center and provided space for 3 public schools that were later built. For a time, Rochdale Village held the record as the largest private housing complex worldwide; it is surpassed only by Herman Jessor’s later project, Co-op City (1970), which is located in the Bronx. 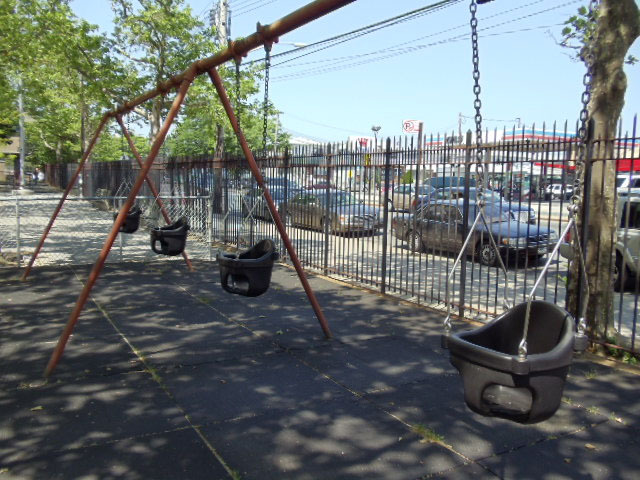 North Rochdale Playground is located on the corner of Baisley Boulevard and Bedell Street. The facility serves the local South Jamaica and Rochdale community as well as the adjacent P.S. 30. In December 1960, Parks and the Board of Education reached an agreement providing for the joint operation of the property. Parks is responsible for maintaining the playground’s facilities. Approximately three years after the completion of Rochdale Village, the playground opened on April 29, 1966. Originally named “P.S. 30 Playground,” Parks assigned the property’s present name in March 1986. 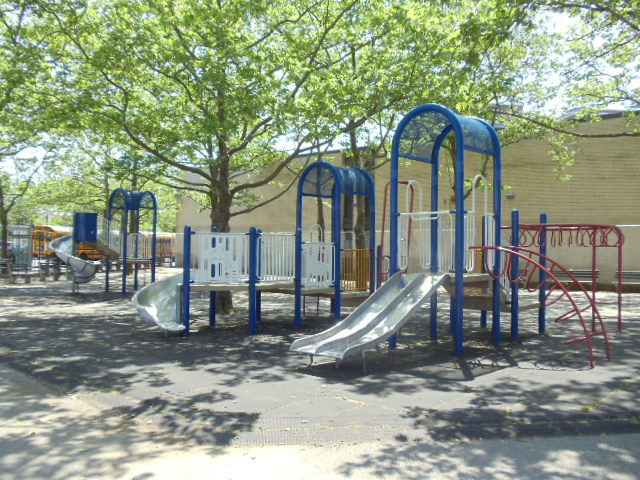 In March 1998, North Rochdale Playground received a $275,000 renovation sponsored by Council Member Thomas White, Jr. The improvements included the installation of modular play equipment and fences as well as the re-paving of the property. 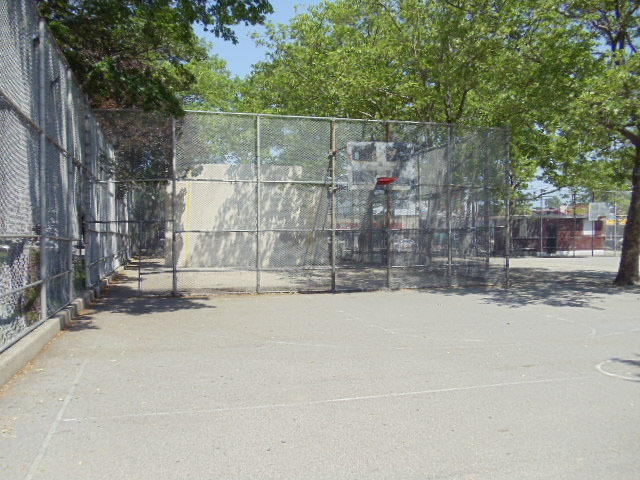 The playground features 1 full basketball court, a spray shower, two types of swings, a multi-purpose schoolyard, and handball courts. During the summer months, the Police Athletic League (PAL) operates a daytime athletic camp, out of the playground’s park-house, for the neighborhood youth.